Searching for Land in the Northeast! We are looking for land! Are you looking for some great neighbors? Let me know if anyone in this network sees anything available that approximates this description. Vision: We are small group (8 to 12) of intimate friends interested in farming, sustainable living, education, community development and conservation. We have ample experience in natural building, permaculture design, farming/gardening, community living, etc through the creation and management of a number of projects, principally Rancho Mastatal Sustainability Education Center and Round the Bend Farm Center for Restorative Community. We hope to create a community of autonomous and interconnected homesteads which provide a home base in the states. Some individuals would be part time on the land, some full time. 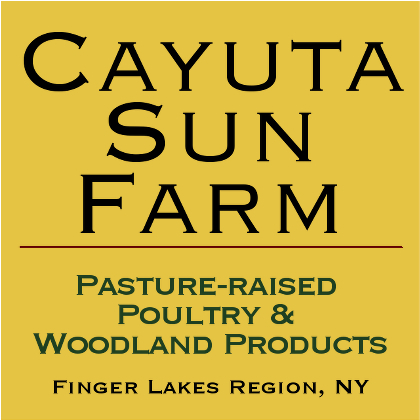 We are open to working with land trusts, elderly farmers searching for a transition plan, and already established projects/farms. If anyone in this network is aware of land, roughly matching this description, please send a message to Laura Killingbeck (theluckylaura). Thank you in advance.